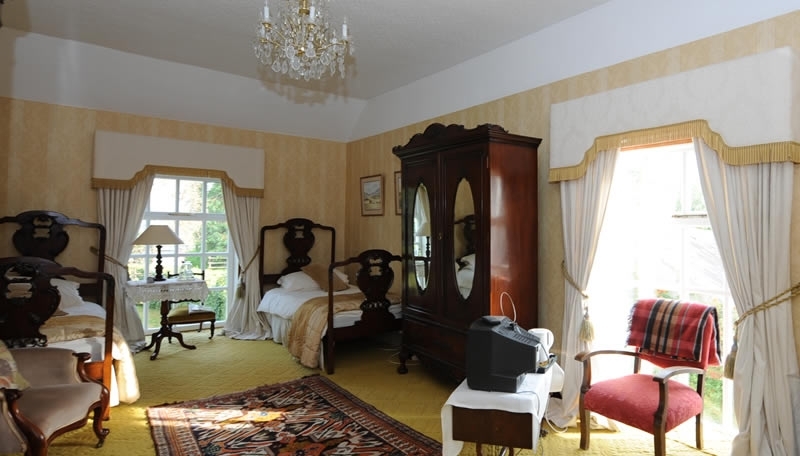 The bedroom accommodation at Fortwilliam Country House is splendid to say the least.All rooms have en-suite or private bathroom and all rooms are fully fitted with everything you will need for your stay. 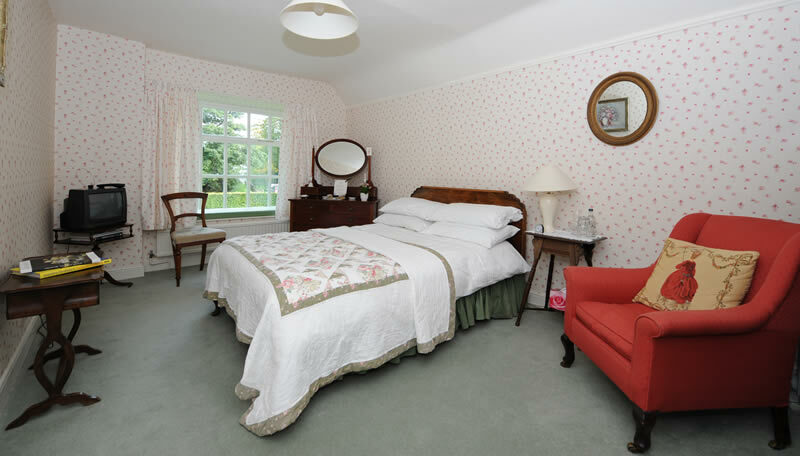 A spacious sunny room large enough to accommodate an additional bed. Often used as a family room. 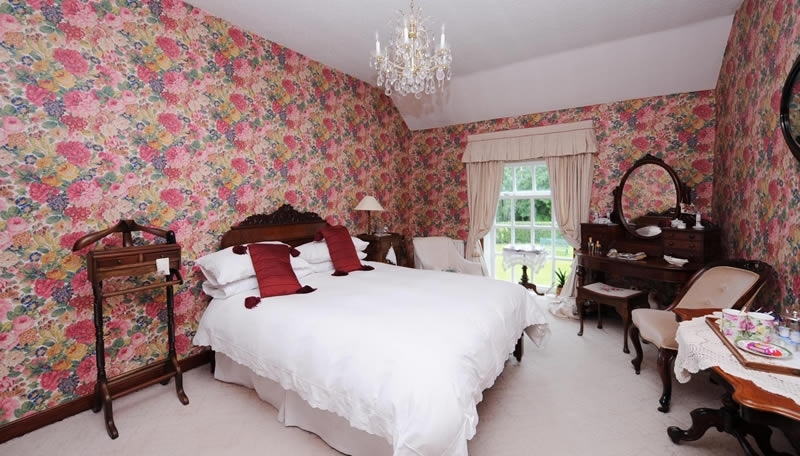 An elegant tradionally furnished room with a King sized bed overlooking lawns and walled garden. 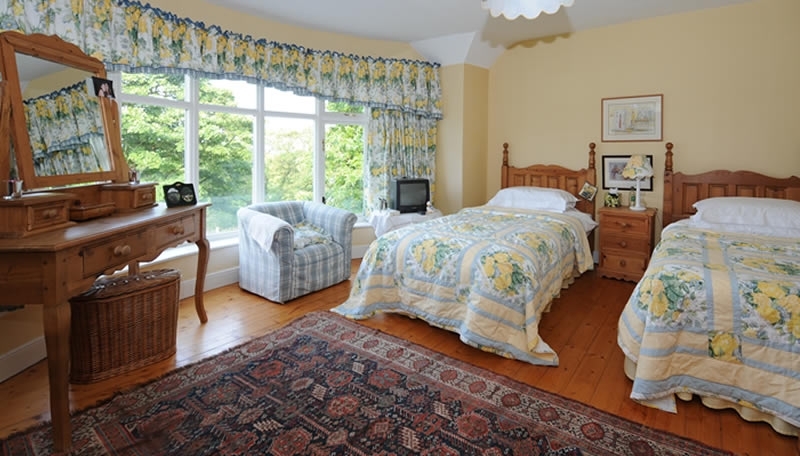 A very bright room facing North with views of our local countryside and extending towards Lisburn and Belfast This twin room is popular with families and is frequently used together with our Garden Room next door.